Although windows tend to last decades, different environmental incidents may reduce the time frame requiring that you get your windows replaced or repaired. 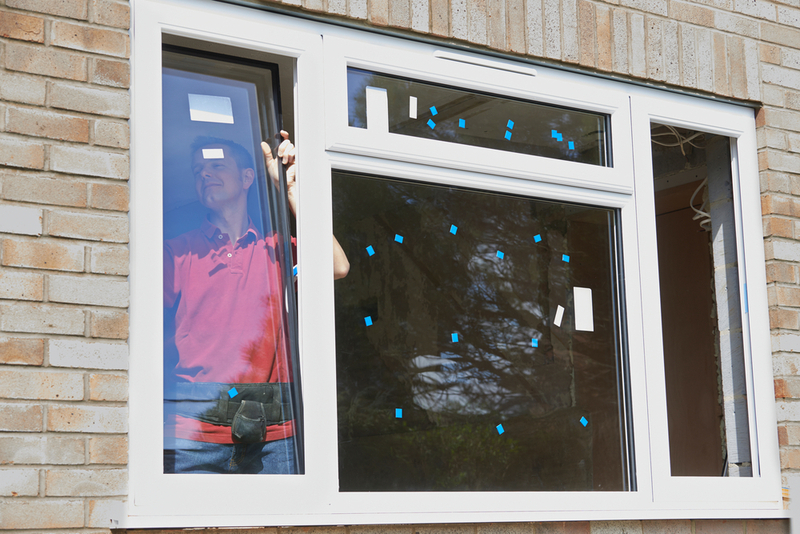 If you feel that your home may be in need of replacement windows, we would be happy to help. Give us a call today at (636) 224-2444. 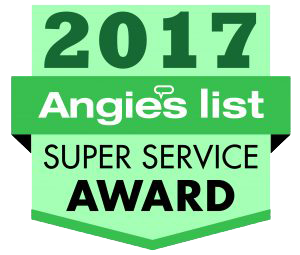 We proudly service Saint Louis and the Saint Louis Metropolitan areas.